Bonus: Cratejoy is having a last-minute flash sale on all subscriptions here! Use coupon code DAD30 for 30% off orders through June 17. 1. An Atlas Coffee Club subscription, so dad can get his caffeine fix in the most delicious way possible — *and* think of you every time he looks at its gorgeous packaging. What it is: A subscription that sends you top-quality coffee from a new country every month and can be tailored to your preferences — e.g., type of roast, whole beans vs. ground coffee. All beans are sustainably produced by farmers who "utilize holistic and best in class farming practices" and each delivery comes with info about and postcards from that month's origin country. Read a full review of this subscription here. 2. Or Coffee and a Classic, for the dad who loves a good book as much as a good cup o' joe. 3. The Rad Dad Box, an adorable gift that new fathers can enjoy along with their lil' ones. What it is: A dad "starter kit," including artisanal soap, shaving cream, hand sanitizer, dad-themed books and apparel, baby toys, and more; the standard box features three to four items and the deluxe includes five to eight. 4. A brand-new basics drawer from Basic Outfitters for the dad who's been wearing the same ratty ol' things for years and tbh could use a little upgrade. What it is: A set of customized basics that includes a four-pack of socks, a three-pack of boxers or briefs, a three-pack of shirts, and a wild-card option, like additional socks or a pair of sweatpants, all for $60 (with pieces totaling a retail value double that price). Read a full review of the service here. 5. SaloonBox DIY Cocktail Kit, because the only thing your dad loves as much as you is a perfectly executed cocktail. What it is: Each kit includes the ingredients (including the spirits) and recipe cards to create at least four different cocktails. 6. An Original Vinyl Records subscription, for the father in your life whose most prized possession is his extensive record collection. What it is: A monthly box with six original vinyl records (guaranteed not to skip) curated based on your music tastes and genre preferences. 7. Scribbler, to inspire your dear ol' dad to finally finish that novel or screenplay he's been putting off forever. What it is: A box designed to help writers stay motivated, improve their craft, and connect with publishing professionals. 8. Hiker Crate, for the outdoorsy dude who'll get pumped by discovering cool new gear and snacks to fuel his adventures. What it is: A box with gear, tools, and hike-friendly snacks. 9. Southern Scholar Socks, because there isn't an adult human in this world who doesn't appreciate the gift of quality socks. What it is: A premium pair of dress socks delivered monthly. 10. A SnackSack subscription to give the dad whose favorite hobby is snacking, and you fully support it. What it is: A box overflowing with delicious, high-quality snacks; choose from classic, vegan, and gluten-free options. 11. Care/of, a monthly vitamin subscription that'll show your dad you care about his well-being just as much he cares about yours. Price: Vitamins start at $5/month (with free shipping over $20). 12. My Garden Box, which'll encourage your green-thumbed pop to get a little creative with his gardening projects. 13. 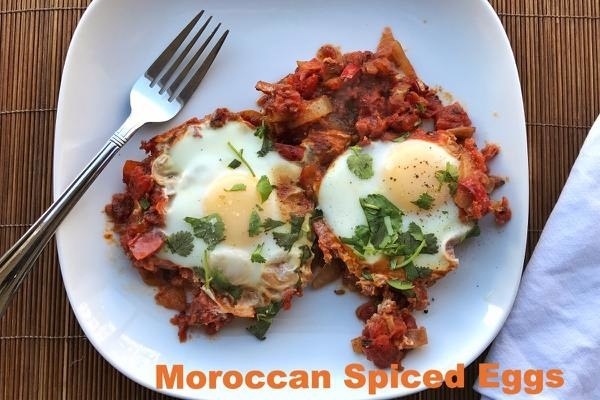 Piquant Post, to give the guy who enjoys getting inventive in the kitchen some new spicy inspiration each month. 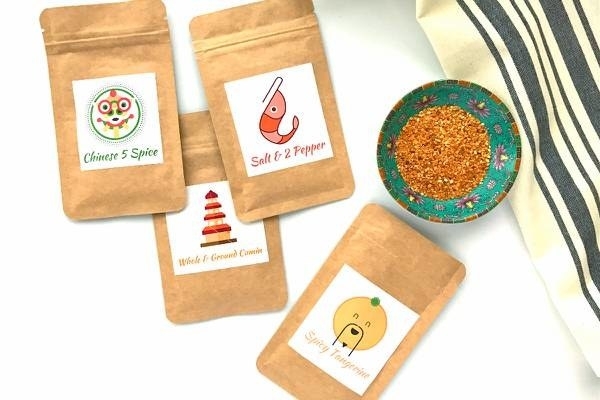 What it is: A monthly subscription that includes four region-specific spices/blends with corresponding recipe cards — e.g., one month you might get an Indian-themed spice kit with recipes for saag tofu and chicken tikka masala; the next you might find a Caribbean mix of Jamaican jerk seasoning and sweet gingerbread spice with recipes for gingerbread pancakes and Jamaican fish stew. Read the full review here. 14. Paletteful Packs, for the dad who loves creating art — or perhaps is just about to discover he loves creating art. 15. ShaggySwag, a subscription to acknowledge that the dog might be your dad's favorite child, and you know what? You're okay with that. 16. 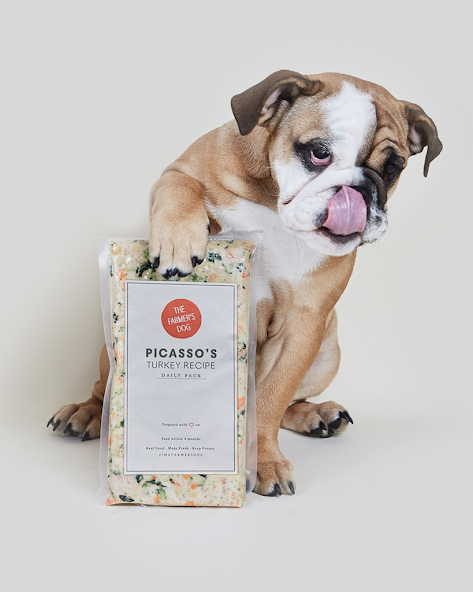 Or perhaps The Farmer's Dog, a dog food subscription that delivers homemade, human-grade food to your doorstep so he can spoil his pup in the healthiest way. What it is: A meal service that delivers fresh and pre-portioned homemade dog food (made with human-grade USDA ingredients) for your pup. Choose from beef, turkey, or pork meals that can be shipped every 2 to 12 weeks. 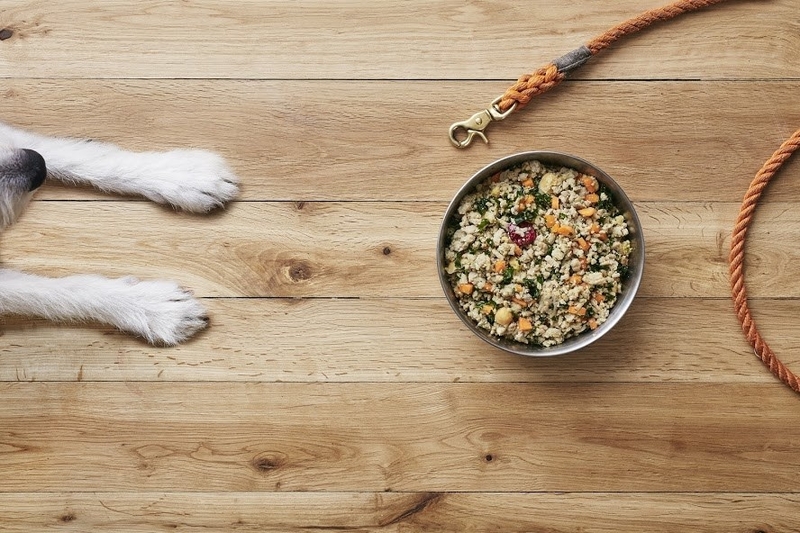 Price: Meal plans start at $3/day; prices vary based on dog's size and lifestyle. 17. A Simple Loose Leaf Tea subscription, if tea time is a big part of his ~me time~. What it is: Four hand-selected varieties of loose-leaf tea in each box; choose from classic and decaf options. 18. A Jerky Snob subscription, for the dad with an insatiable appetite for the gas-station classic — now sporting an artisan twist. What it is: A monthly delivery of high-quality jerky snacks made without MSG, nitrates, nitrites, or high fructose corn syrup. 19. A WODBOM box to indulge the CrossFit junkie with everything they'll need for a satisfying workout of the day. What it is: A monthly box of CrossFit essentials, including snacks, workout accessories, apparel, and more. 20. A Freestone Fly Fishing Company subscription that'll have fishing aficionados looking even more forward to their favorite hobby. What it is: A box for fly-fishing enthusiasts, filled with 12 premium fishing flies, gear and tools, trail snacks, stickers, and reading material. 21. A subscription to the Beard Care Club for the dad whose pride and joy (well, next to his children) is his well-maintained facial hair. What it is: A monthly subscription for beard oil and balm; all handcrafted balms, oils, and waxes contain nine carrier oils that help promote beard growth as well as soften. Choose from 10 subscription options. 22. A Watch Gang subscription, so the father who's just a little bit obsessed with his wrist bling can rock a new style every month. What it is: A watch-of-the-month club where you can choose from three price tiers, trade within the community, and sign up for bonus giveaways. 23. RawBox, to gift the health-conscious dad who's trying to keep his diet plant-based, gluten-free, and raw. What it is: A bimonthly subscription full of raw, plant-based snacks and eco-friendly products. 24. An Art Crate, for the father who enjoys filling his home with artwork or who could use a little interior design upgrade. What it is: A hand-selected piece of framed art sent to you each month, curated based on your preferences. Choose from eight subscription options. 25. And a splurge-worthy Robb Vices box, to gift the dad with refined tastes and an appreciation for fine wine and spirits.